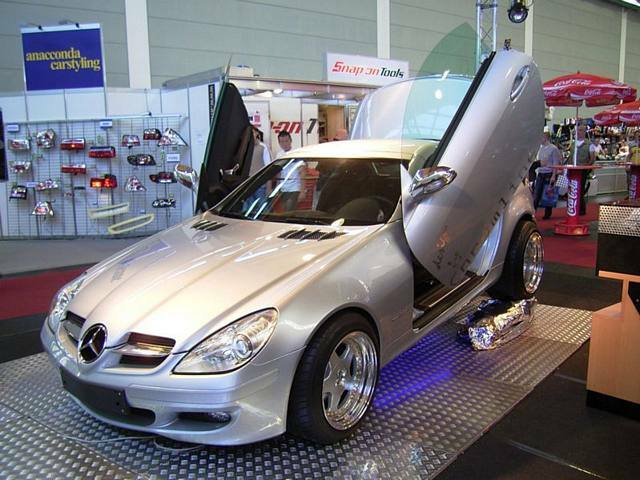 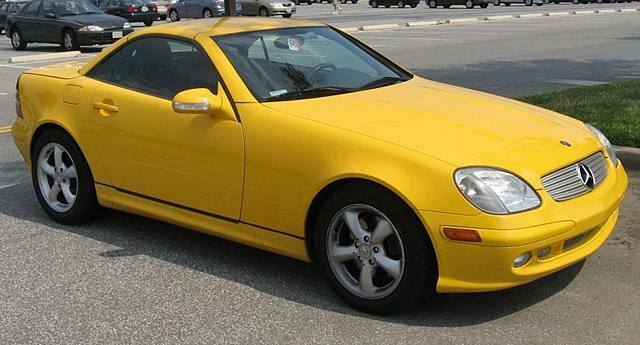 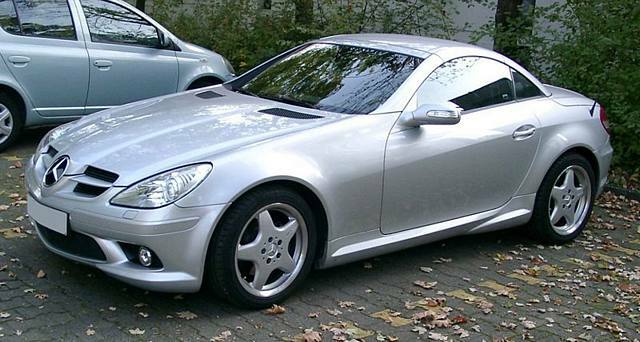 Additional Info: Built by Mercedes to go against the Porsche Boxster and BMW Z3. 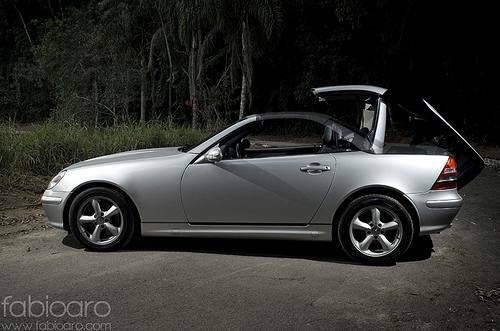 Has a folding hardtop. 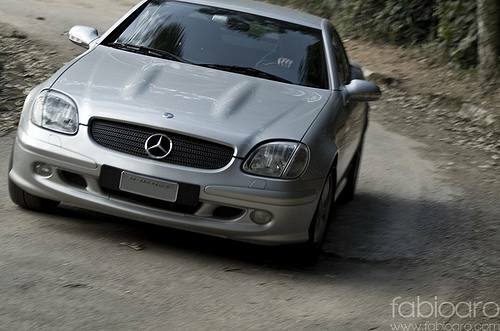 Additional Info: Facelift from 2000. 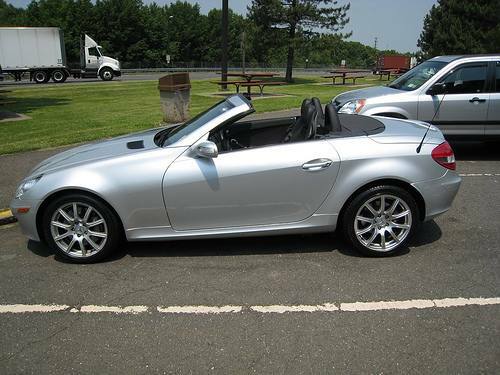 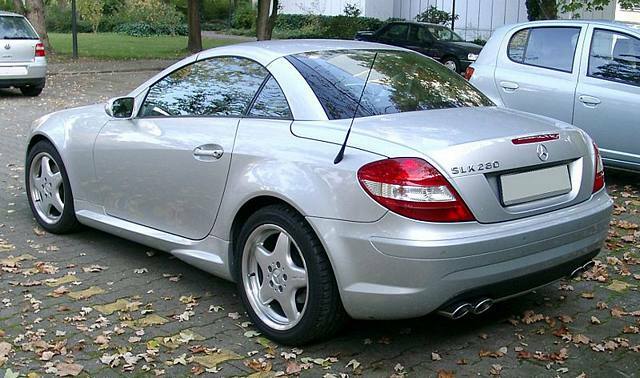 Other engines available are a 163bhp SLK 200 with 0-60 in around 8 secs and an SLK 320 (see below). 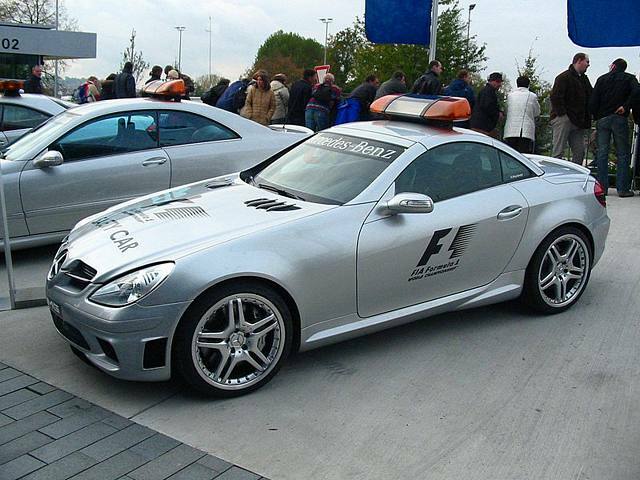 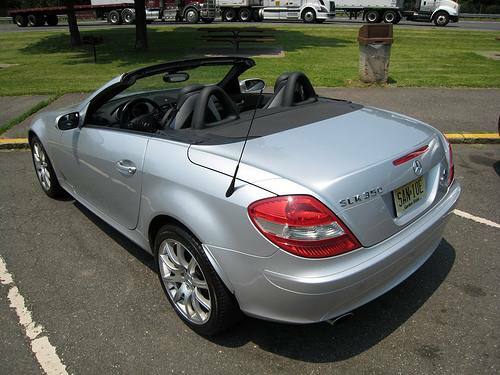 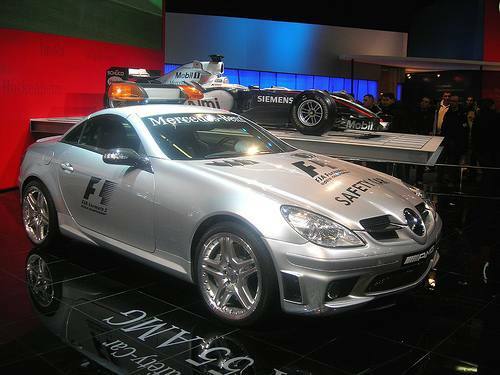 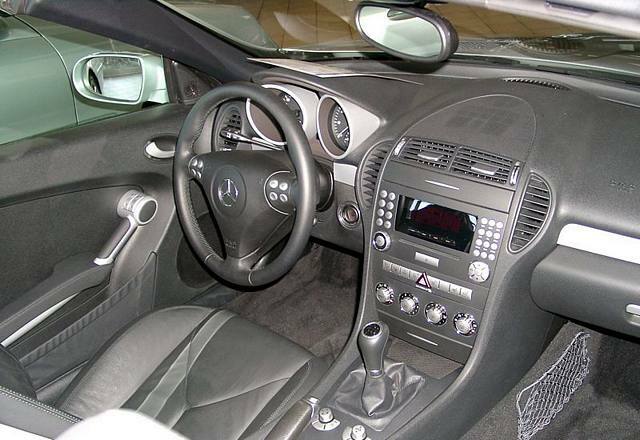 AMG also released the SLK 32 AMG (see entry below). 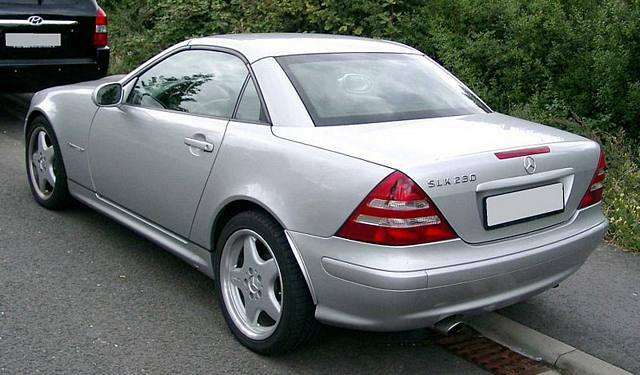 Additional Info: In 2001 AMG created the SLK 32 AMG, which had faster automatic gear shifts, a twin screw supercharger and uprated brakes amongst other upgrades. 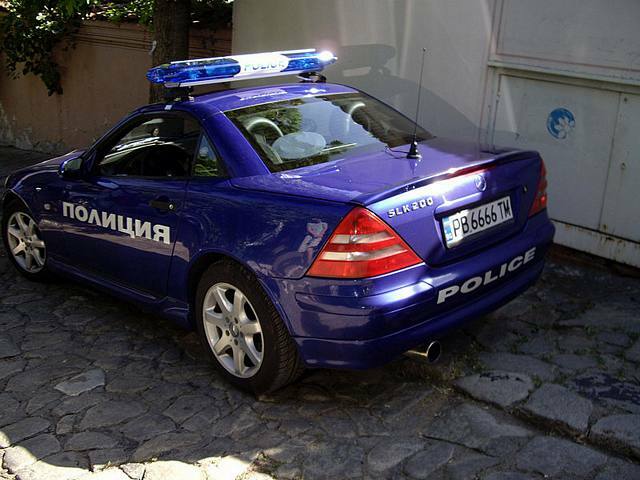 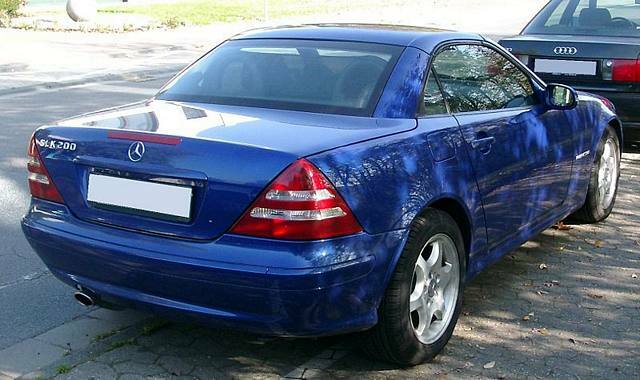 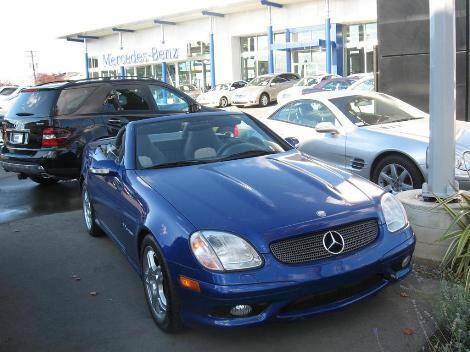 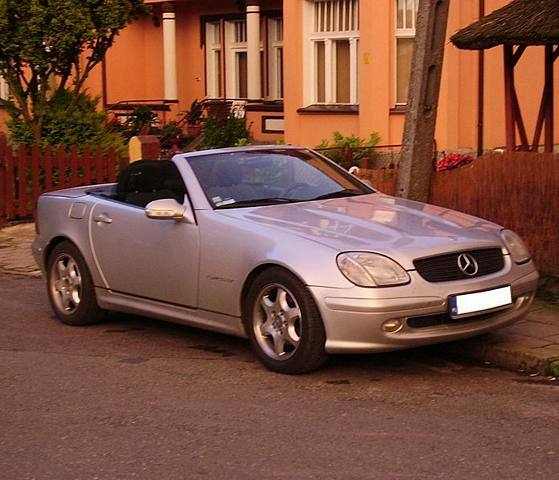 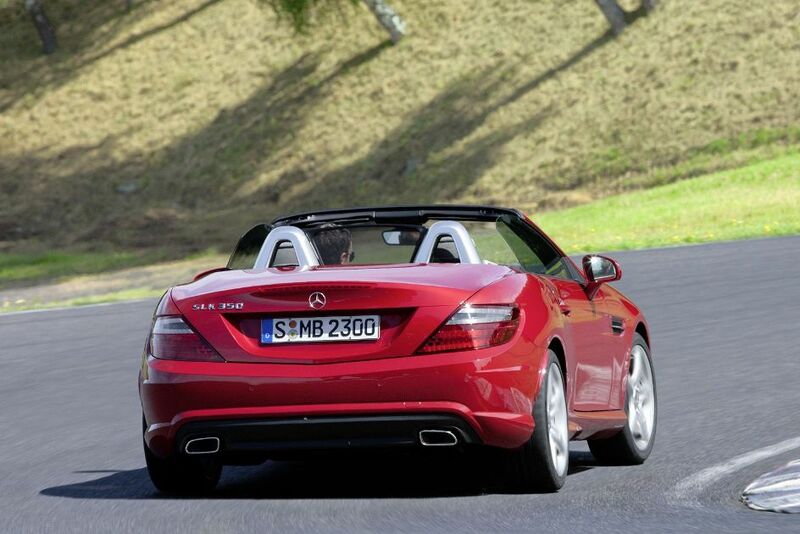 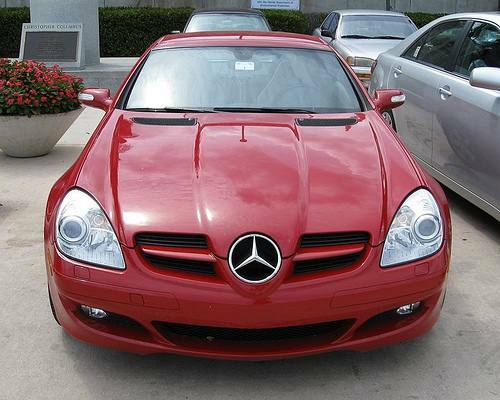 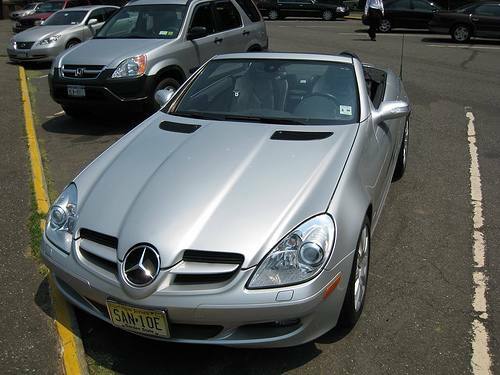 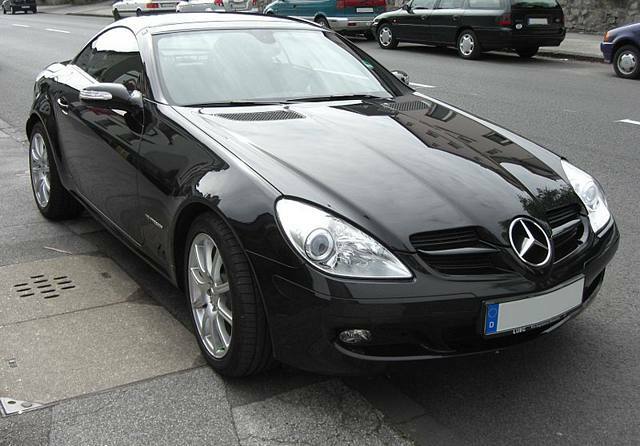 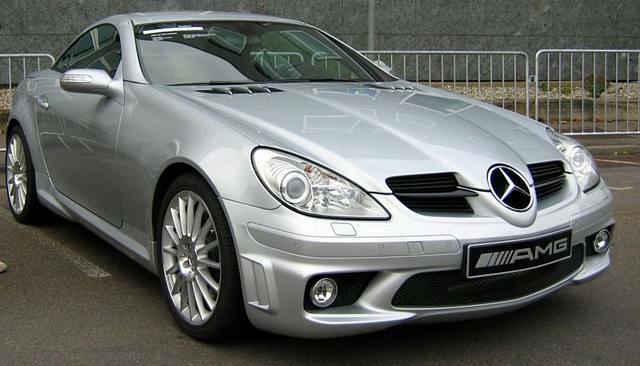 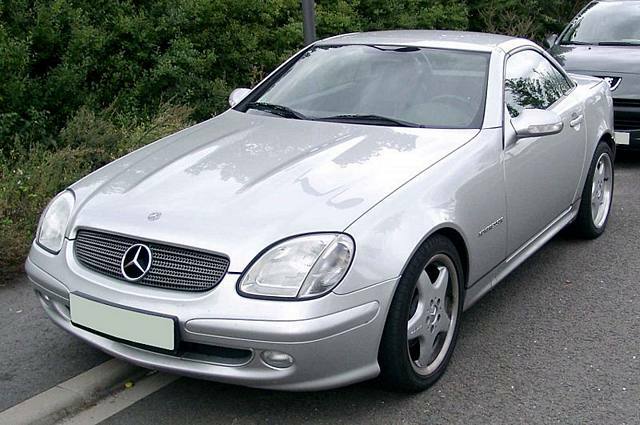 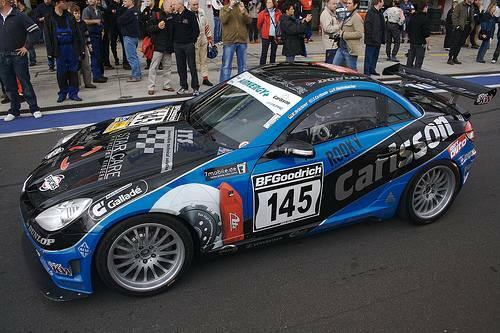 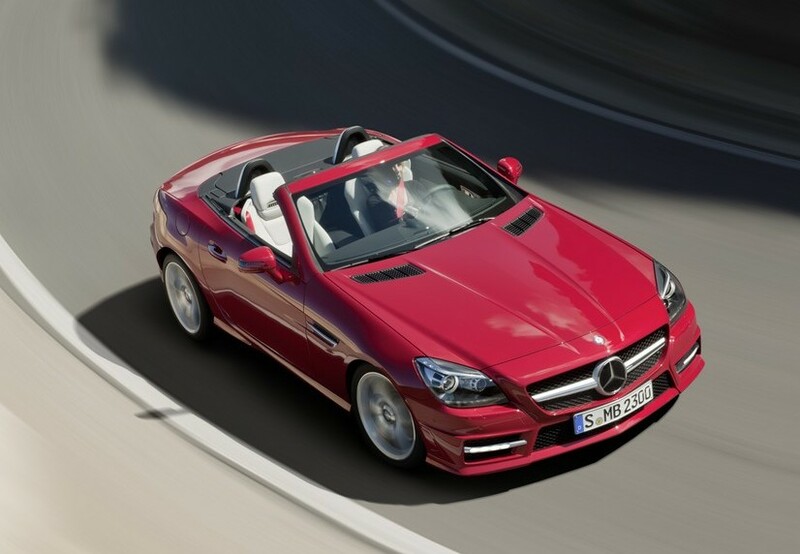 Additional Info: Another facelift in 2004 took place with the second generation SLK. 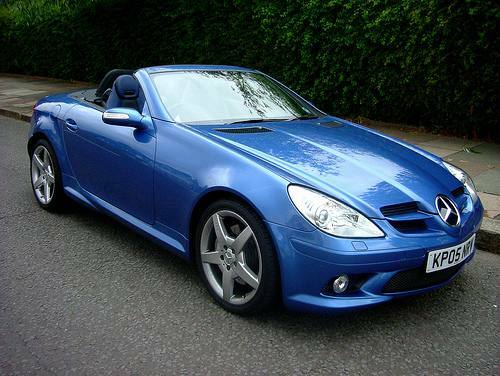 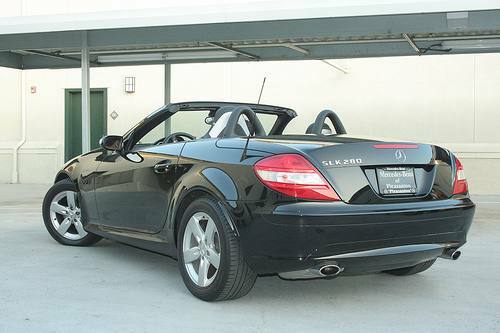 Other engines include a 228bhp SLK 280 (2005-2007 – see below) and 228bhp SLK 300 (2009 on) both with 0-60 in around 6.2 secs and a 268bhp SLK 350 (2004-2007 – see below). 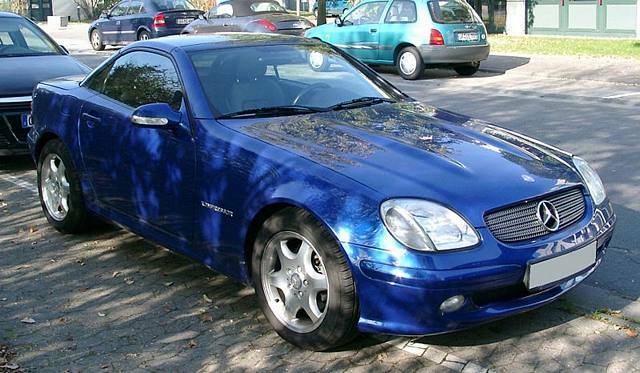 Yet another facelift in 2008. 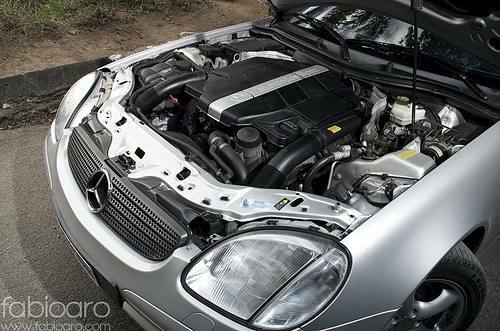 In 2008 the SLK 200K now has 181bhp and gets to 60 in 7.4 and the SLK 350 now has 300bhp with 0-60 in 5.2. 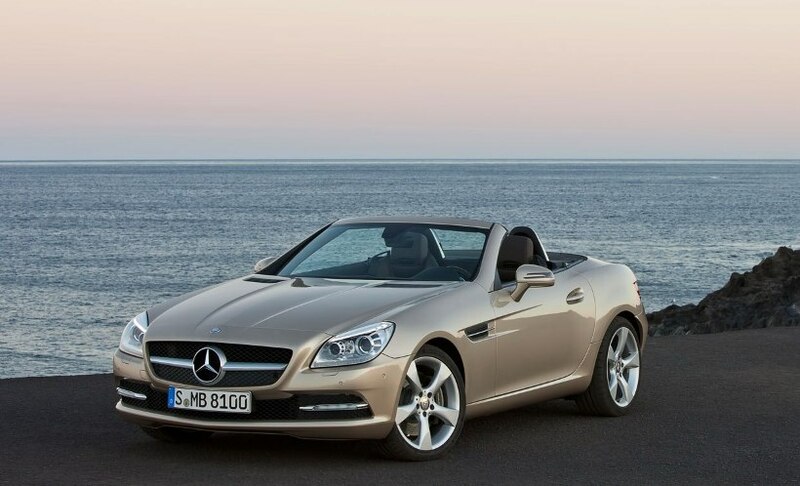 Additional Info: Also available is a 181bhp 1.8 turbo SLK 200 (0-60 in around 7 secs) and a 201bhp 1.8 turbo SLK 250 (0-60 in 6.4 secs). 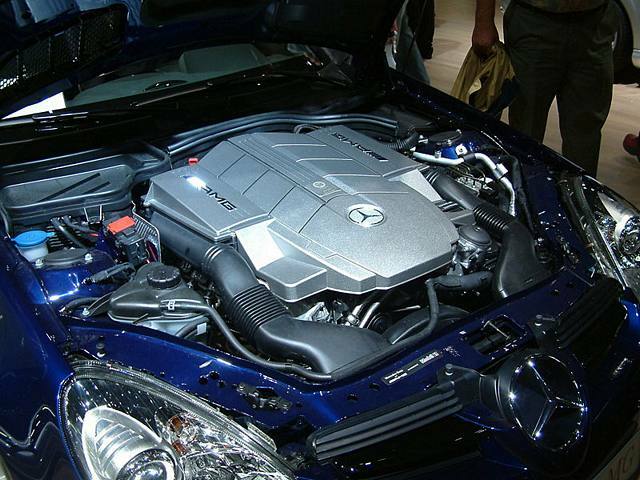 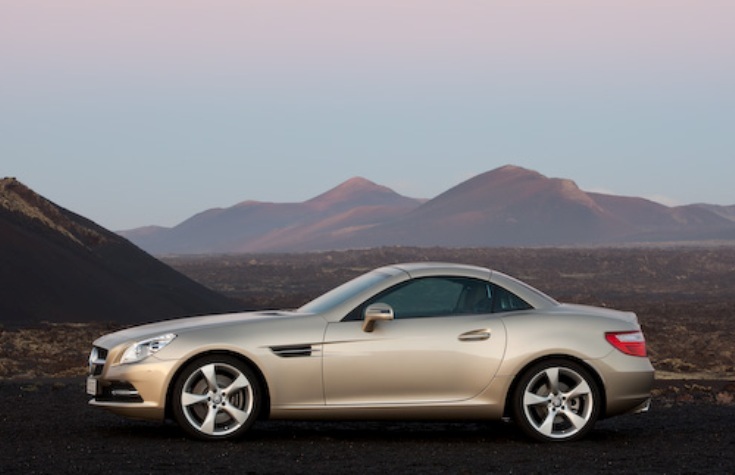 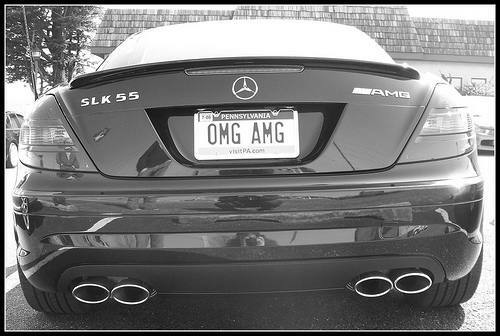 The 2011 SLK 55 AMG has a 5.5 litre V8 with 422bhp and gets to 60 in 4.5 secs and still returns 33.6 mpg.